Where there is smoke there is salmon. 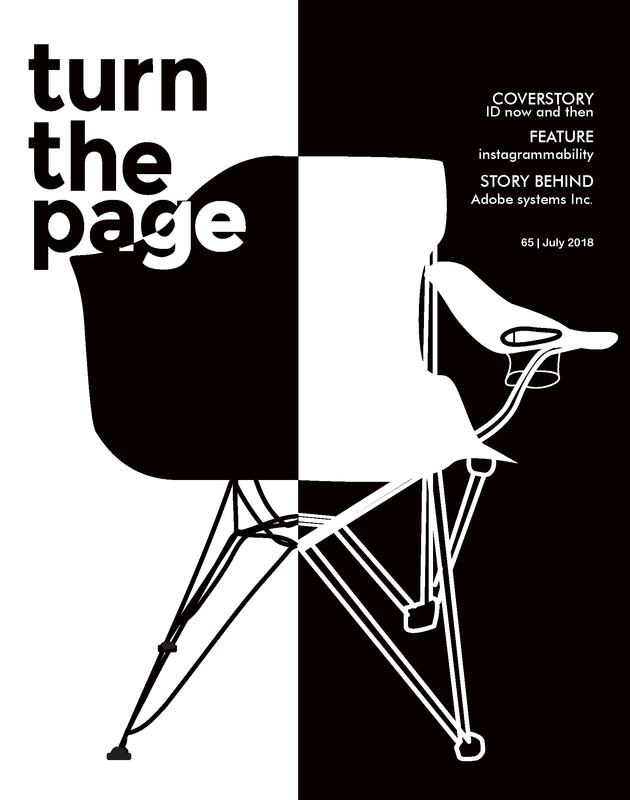 We present our 13th Lustrum edition of the Turn The Page: number 65. The issue’s topics will be that of contrasting manners in multiple fields of Industrial Design.